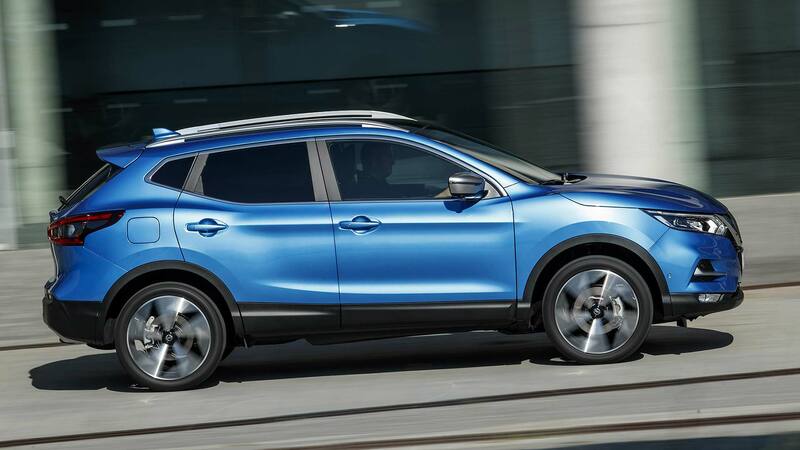 The 2019 Nissan Qashqai is at last now available with Apple CarPlay and Android Auto thanks to an upgrade of the Nissan Connect infotainment system. The Apple and Android smartphone-mirroring tech is now standard on every model from Acenta Premium and up. The 7-inch touchscreen also gets standard sat nav (with over-the-air updates). 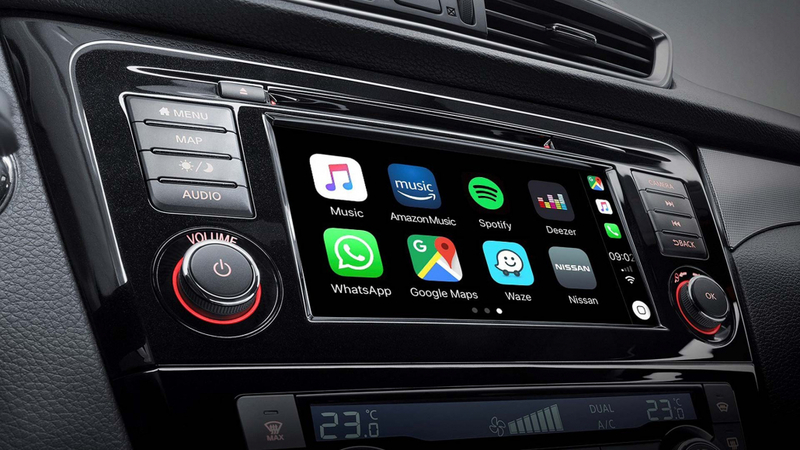 The arrival of Apple CarPlay and Android Auto on the new Qashqai is part of a series of upgrades for 2019. Also introduced is a new 1.3-litre turbo petrol engine, shared with tech partner DaimlerChrysler and already seen in the new Mercedes-Benz A-Class. Nissan is offering the 1.3 DiG-T with 140hp or 160hp. The overdue upgrade of the Nissan Connect infotainment system will quickly roll out to other models, such as the UK-built Nissan Leaf electric car. Nissan is marking the roll-out of the infotainment upgrade with statistics that underline how crucial such tech is to new car buyers. A 2018 report shows 1 in 4 U.S. buyers would not consider a car that didn’t offer a form of smartphone-mirroring technology. Indeed, barely 1 in 10 motorists say they still listen to ‘hard’ in-car audio such as CDs. Even just five years ago, this was still more than 1 in 4 motorists. 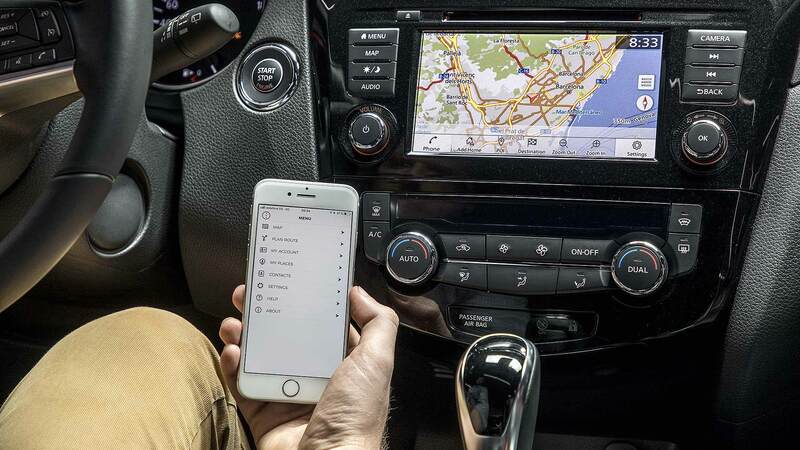 “Driver preferences are shifting towards on-demand and streamed services, rather than scheduled broadcasts or offline audio formats such as CD,” said Nissan Europe vice president Ponz Pandikuthira. “Within the next decade… we’ll be streaming audio, navigational and visual information, entirely through cellular transmissions, with 4G and 5G connection speeds required to manage this data demand. 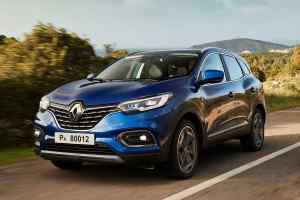 Prices for the Nissan Qashqai Acenta Premium fitted with Apple CarPlay and Android Auto start from £22,895, for the 1.3 DiG-T 140. The UK’s best-selling crossover range opens with the Visia 1.3 DiG-T 140, priced at £19,995.